that you enjoyed the summer as much as we did. 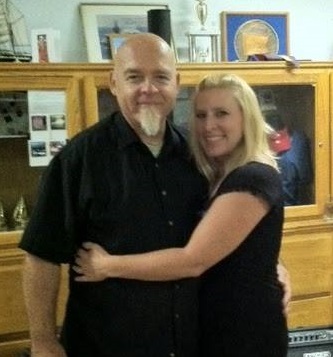 We spent our time hanging out on the Pacific side of the Baja in Rosarito and Ensenada area. It was great fun and we meet lots of wonderful people - THANK YOU for a fun summer! 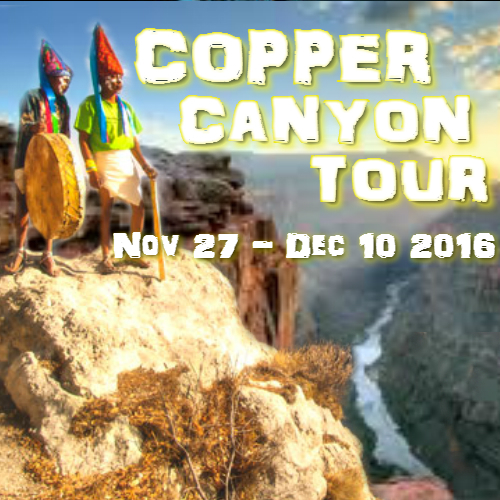 September is here with next edition of the "Baja Report". We always have a need to keep you in the know. Did you know that Sept 27th is World Tourism Day? Or that beach walking is good for your health? 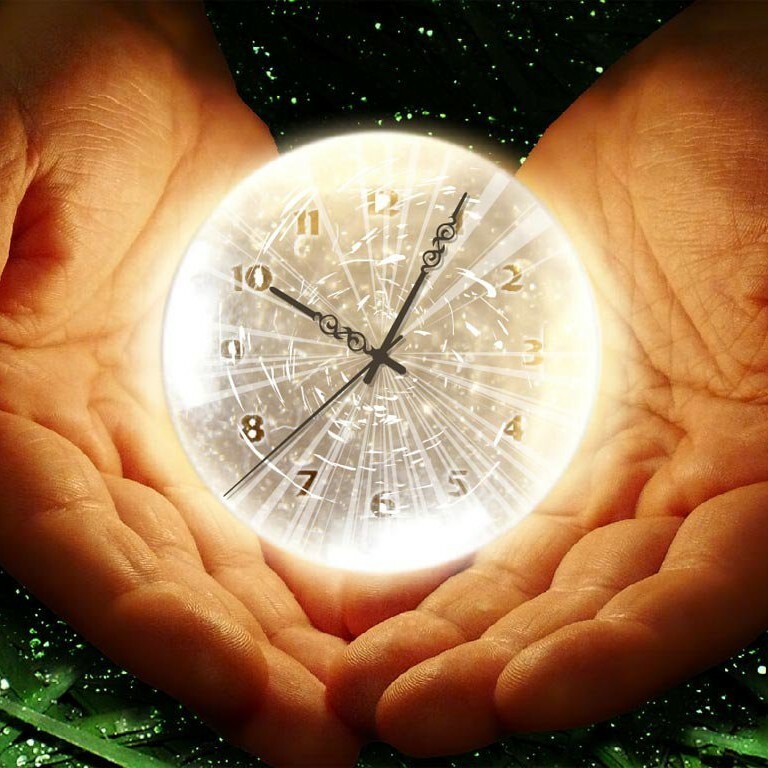 With winter coming you need to know when you should change your clocks, so you do not miss that party. 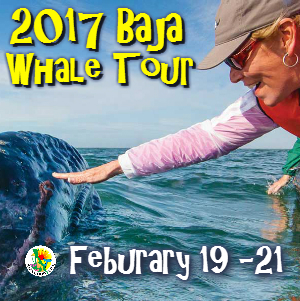 We also have the newest Baja discounts, and as always invite you to have an adventure with us and experience the Baja Good Life! There is nothing in the world quite like a walk on the beach to energize your spirit, organize your thoughts and give your body an enjoyable workout. Bare feet sinking into the soft, wet and sun-warmed sand can be a form of exercise that is invigorating and therapeutic. Vino y Blues in Valle de Guadalupe. 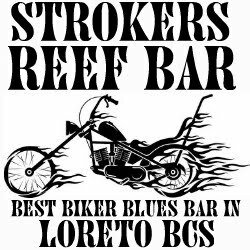 If you love wine, blues and good ol' Mexican BBQ. 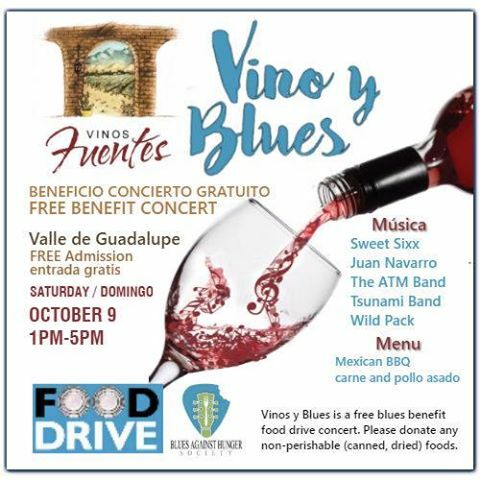 Join us at Vinos Fuentes for an afternoon of fun, music, food and helping other. 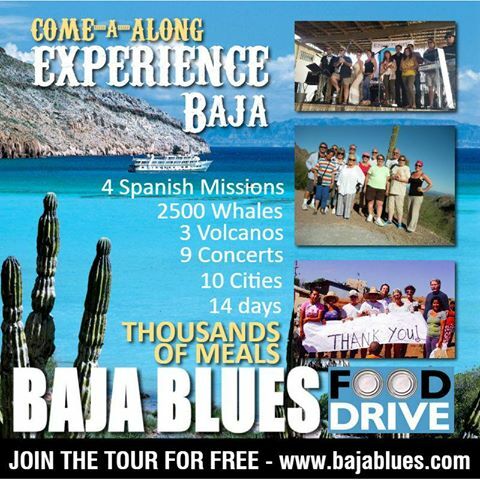 THE BAJA BLUES TOUR is an experience of a lifetime; whether music lover, musician, traveler, this adventure is for you. From intimate blues jams to festivals, taste fish tacos to lobster, see history and untouched nature, it truly is a Magical Musical Baja Adventure. 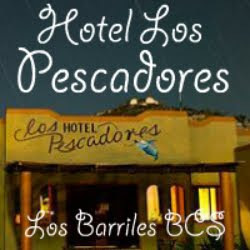 Tour includes: 13 days / 12 nights stay, 8 concerts, 7+ Baja sightseeing tours, whale watching tour (optional), Baja Blues t-shirt & travel packet, priceless memories, and much much more! For Baja California on Nov 6, 2016 - Daylight Saving Time Starts. 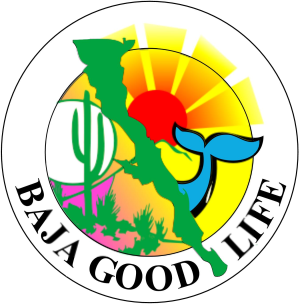 For Baja California Sur on Oct. 30, 2016 - Daylight Saving Time Starts. A t 2:00:00 AM; turned your backwards 1 hour...or before you go to bed turned your backwards 1 hour. There will be more light in the morning than the day before. Also called Fall Back and Winter Time. 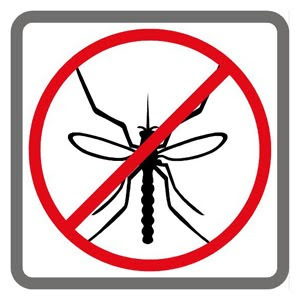 The mosquito Baja's has here is "aedes aegypti" it is the one that can carry dengue if there is an outbreak. It has some traits that should not allow it to be here, it needs moisture, its range is very short, 400 meters is a long range and the typical is 50-100 meters of the site of emergence. We can speculate generally they go back to this location in a desert with rain to lay the eggs. 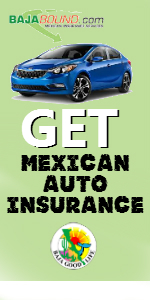 Baja Good Life & West Coast México Insurance are happy to OFFER Global Medical Insurance especially designed for you as a BAJA GOOD LIFE CLUB MEMBER. 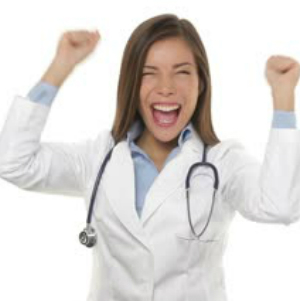 Take advantage of our special pricing for comprehensive Global Medical Protection. The BGL Club is here to help you. 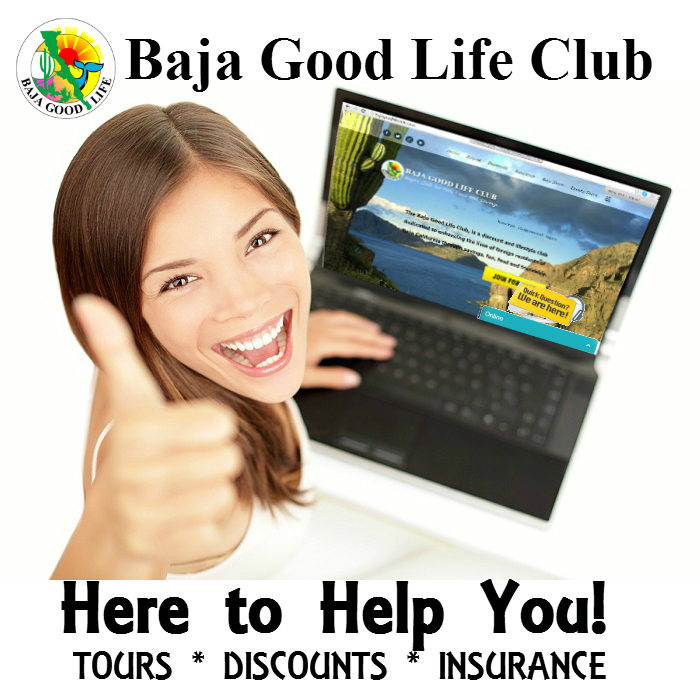 We invite you to call, email us, or LIVE ONLINE CHAT on all Baja Good Life Club websites. You can reach the Club anytime, with live assistance from 10AM-3PM Monday-Friday. 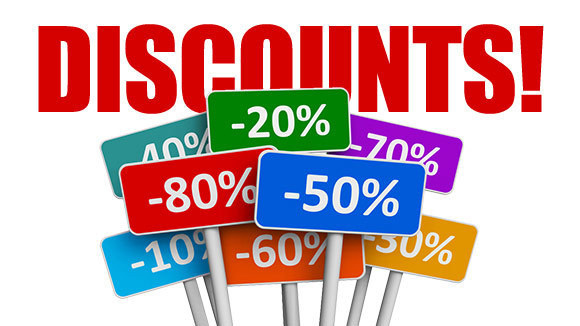 We will even be available to help you on the some weekends. 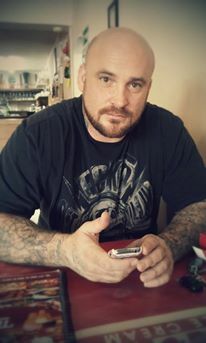 Chat with you soon!